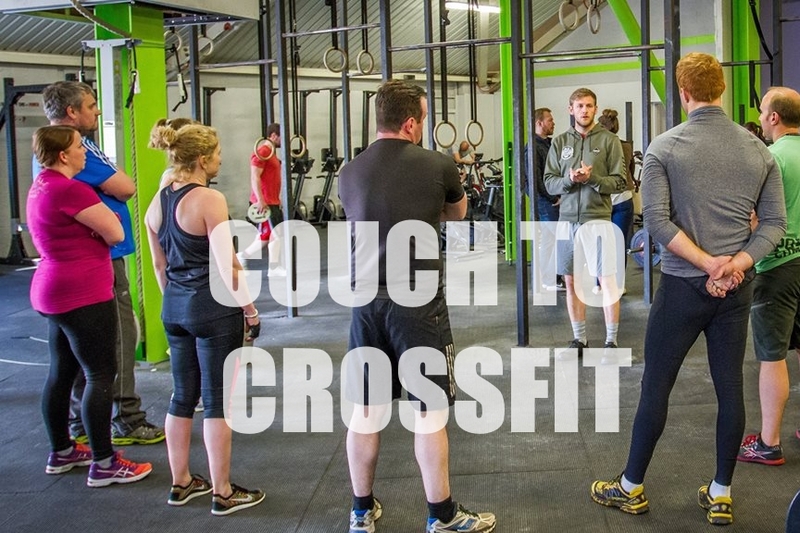 Couch to CrossFit course is a prerequisite to taking part in our group classes. 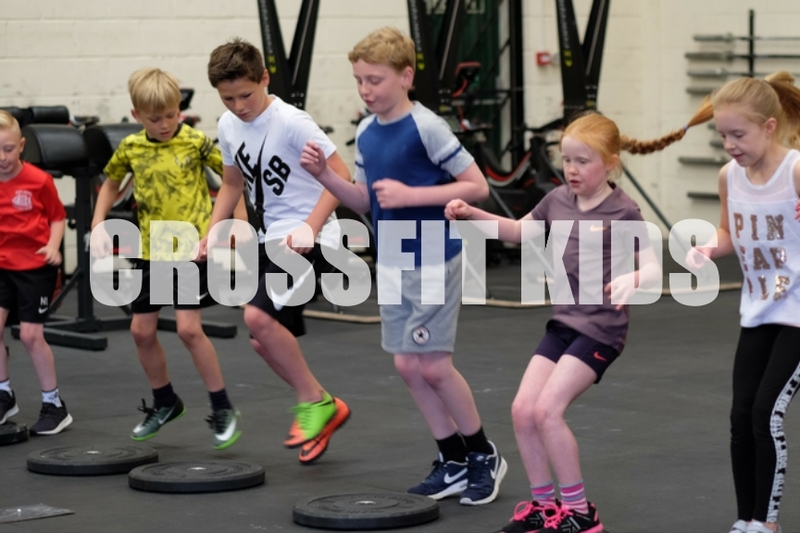 The aim of the course is to prepare individuals of all levels and sporting background for the demands of CrossFit, the course will cover the 9 fundamental movements, teaching you how to perform them safely and efficiently. 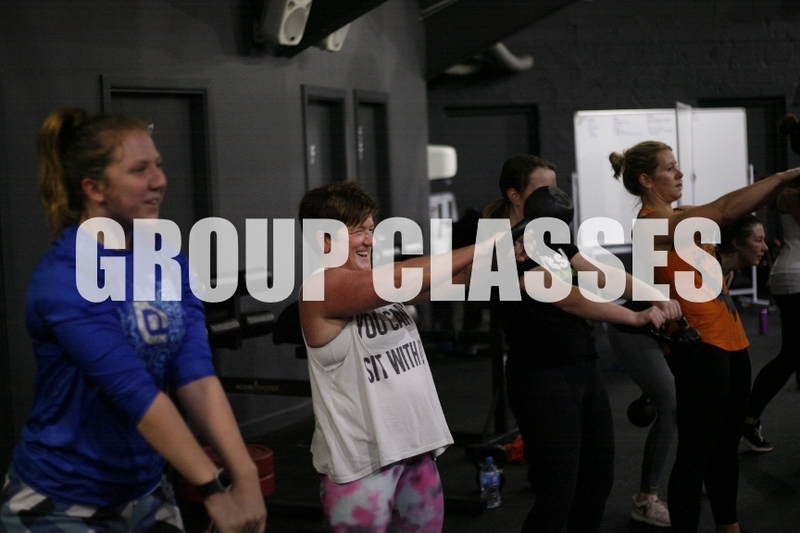 The course can be completed in a small group setting or privately in a one-to-one setting.